Images with Waterfalls, Lakes, Streams, and Rivers. 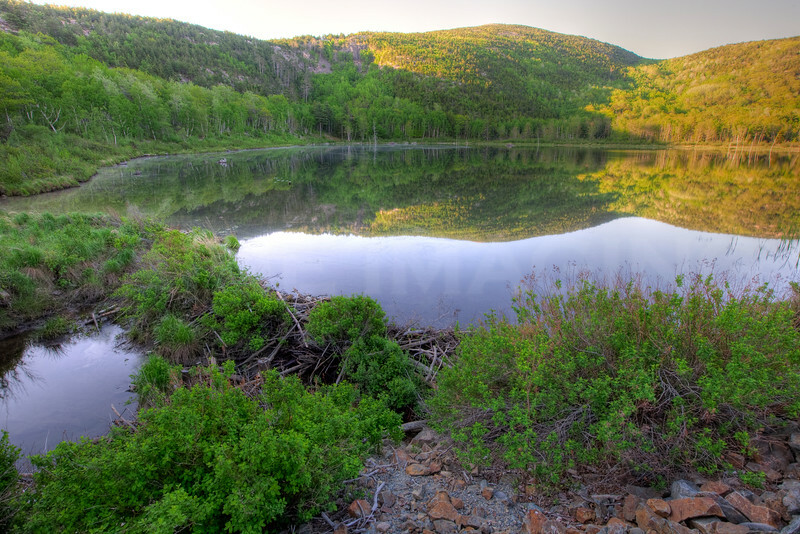 HDR Image of Beaver Dam and Pond. Acadia National Park, Maine.